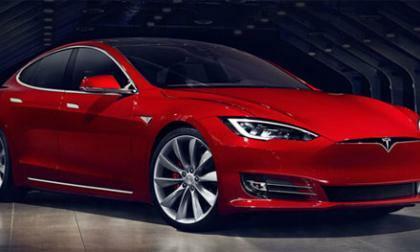 The latest annual results from the Consumer Reports names Tesla as the top American car brand. 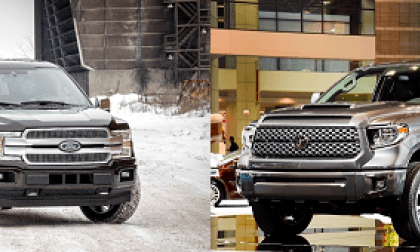 2018 Ford F-150 vs. Toyota Tundra TRD Sport - Which Looks Tougher? We compare and contrast the new 2018 Ford F-150 versus 2018 Toyota Tundra TRD Sport with an eye towards rugged looks. Read more about 2018 Ford F-150 vs. Toyota Tundra TRD Sport - Which Looks Tougher? With Takata's guilty plea Monday in U.S. District Court, Detroit, automakers now take center stage as attorneys focus on the car industry and their knowledge of the use of faulty airbag inflators. Tesla Considers Adding Insurance and Maintenance - Disruption or Catch Up? Tesla, Inc. has hinted it may add insurance and maintenance to the cost of its vehicles in the U.S. Would this be disruption, or is tesla playing catch up again? 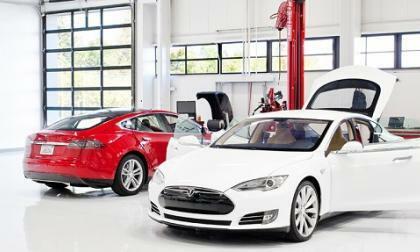 Read more about Tesla Considers Adding Insurance and Maintenance - Disruption or Catch Up? The much anticipated Autosteer functionality is to come soon to the latest Tesla vehicles. Korean automakers Hyundai are in the process of developing a compact crossover to boost their lineup and the vehicle is currently under the project name of Kona. 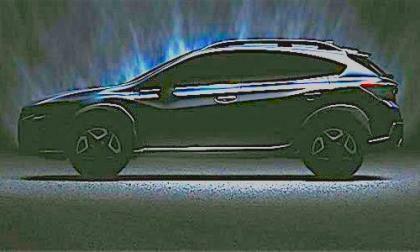 Crossover shoppers will see 3 crucial improvements on the all-new 2018 Subaru Crosstrek. 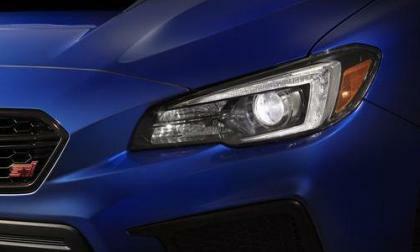 They will also show up on all next-generation Subarus. 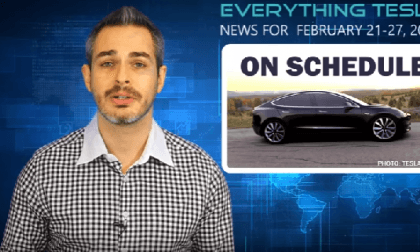 The news with Tesla, Inc. this week includes an updated Model 3 build schedule, an interesting idea about maintenance and insurance, and Tesla's Q4 report. 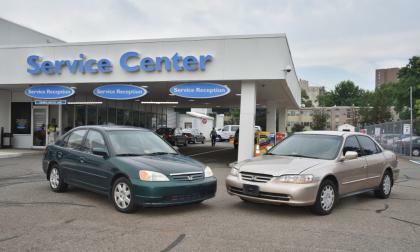 A U.S.District Court judge Monday approved a final settlement and accepted Takata's guilty plea to a felony count as the Takata airbag court action moved toward a resolution. 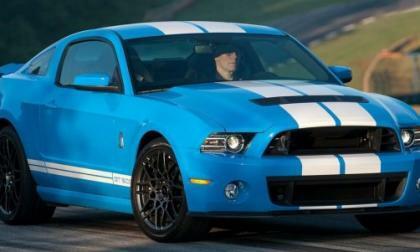 The Ford Mustang Shelby GT350R is an awesome machine, but with the new Chevrolet Camaro ZL1 1LE likely claiming the title of the most road course capable muscle car while the Hellcat Challenger continues to keep the drag strip on lock – the Motor Company is in need of a big power Mustang more than ever. 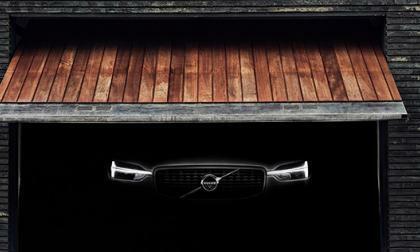 Volvo has a reputation for building safe and dependable vehicles. That doesn't mean they are immune from recalls. 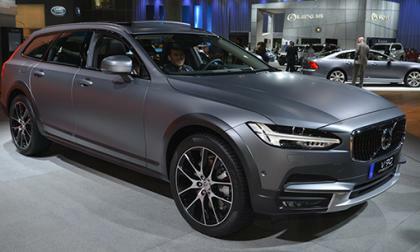 We ask readers which style they like better and why, Maserati Levante or Lexus RX 350. 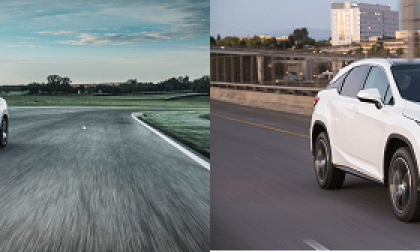 Read more about 2017 Maserati Levante vs. Lexus RX 350 Which Style Is Better? 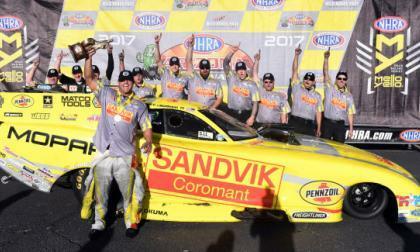 This past weekend brought about the second event of the 2017 NHRA season and for the second time this year, Matt Hagan drove a Don Schumacher Racing Dodge Charger to the top of the ladder in the Funny Car class – beating 2016 champ and teammate Ron Capps in the final run. 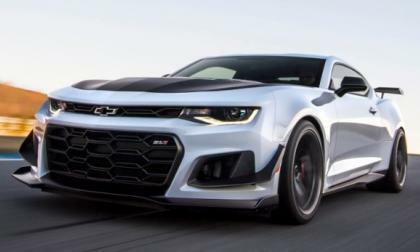 This past weekend, General Motors rolled out the Chevrolet Camaro which many of us expected to be the next Z/28, but it is actually the new ZL1 1LE – which hits the market as the most track capable, factory-built Camaro of all time. 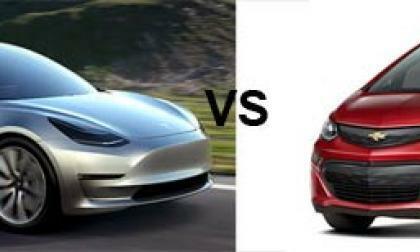 Chevrolet and Tesla may be heading for a culture clash when the Tesla Model 3 eventually emerges. 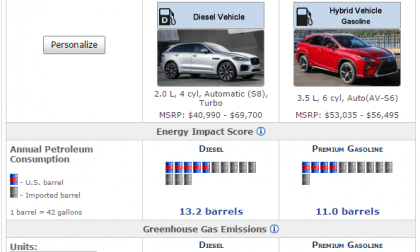 While the Nissan brand scores below the industry average in the latest J.D. 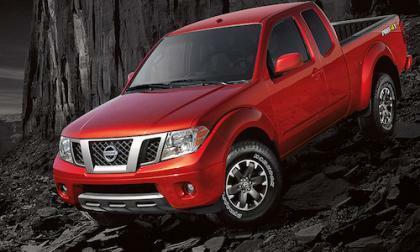 Power Vehicle Dependability Study, the 2017 Nissan Frontier pickup scored high in the mid-size category. 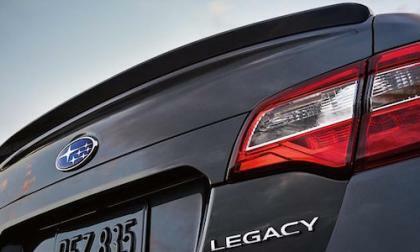 The newly-redesigned 2018 Subaru Legacy beats all other mid-size sedans in three key areas. A company, led by an MIT scientist, has found an innovative way to help in the pollution effort. 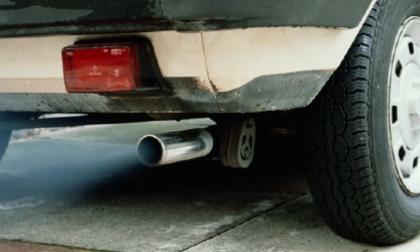 By using a passive device in the exhaust stream of a vehicle, a major component of pollution, soot, is removed and controlled. The system can capture up to 95 percent of particulate pollution. 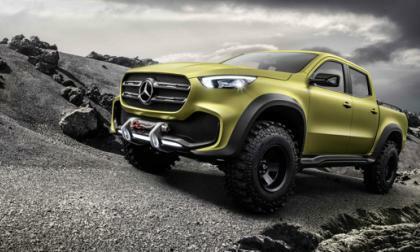 The Unclear Future of the Mercedes-Benz X-Class for the U.S.
Only a few months ago, Mercedes-Benz USA made it clear that it would be passing the X-Class pickup for the time being. Now, it seems someone at Mercedes-Benz has changed their mind. Read more about The Unclear Future of the Mercedes-Benz X-Class for the U.S.
It’s Brilliant How Subaru Targets Millennials; It’s Called "Meet an Owner"
Read more about It’s Brilliant How Subaru Targets Millennials; It’s Called "Meet an Owner"
At next month's Geneva Auto Show, Porsche plans to debut two Panamera models, the Panamera S E-Turbo and the Panamera 4 E-Hybrid. 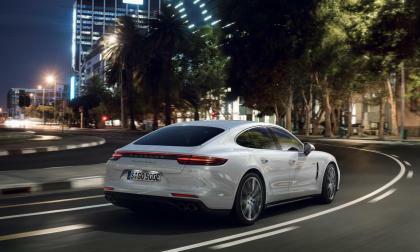 It is the first time that a hybrid will be the automaker's flagship model. If Subaru would launch this Special Edition 50th Anniversary 2018 Subaru WRX STI, it would sell out in a matter of minutes. 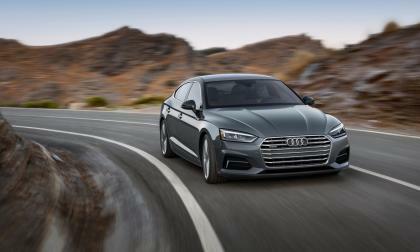 All Hail The Audi S5 Bull-Kneeler; Say What? 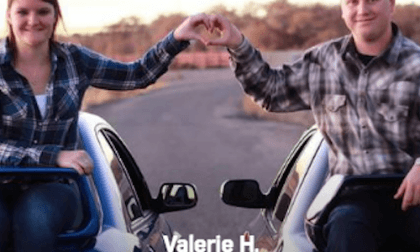 With the launch of the Audi S5 upcoming, the automaker has released a new ad that seems a bit, well, more or less, confusing. Imagine a lonely bull in the middle of a lonely stadium surrounded by an audience of cowboys who somehow appear and wait for the bull kneeler to take care of the bucking bull, huh? 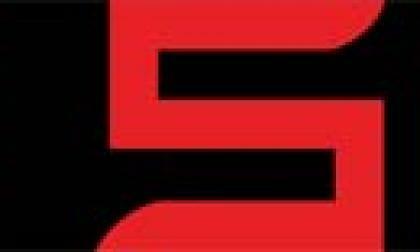 Read more about All Hail The Audi S5 Bull-Kneeler; Say What? 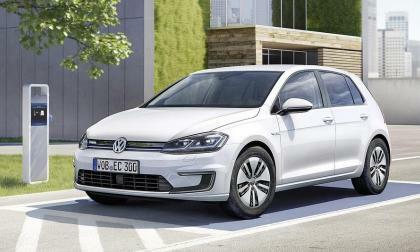 When the 2017 Volkswagen e-Golf goes on sale in the spring it will feature an improved 100 kWh motor and a better battery. 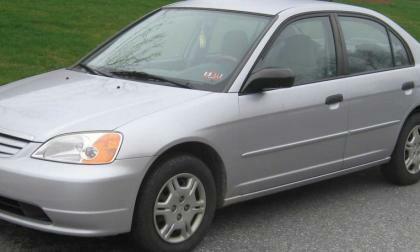 The result of the improvements has been an improvement in range to 125 miles. 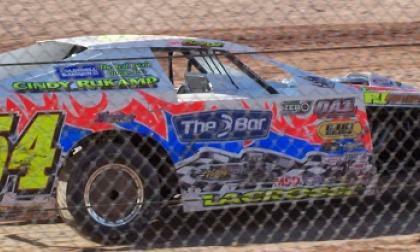 With a 240-volt charging system, the battery can be charged in under six hours. Yes, we know: I’ve been talking about this Federal EPA legislative issue for well over a year. But, with a new administration and a turnover in Congress, your right to modify and race manufactured street-based cars and light trucks is at risk. 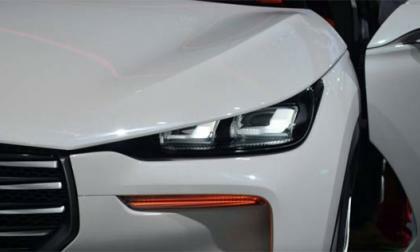 Next month will be the Geneva Auto Show and automakers are beginning to tease their showings. Case in point is Volvo. 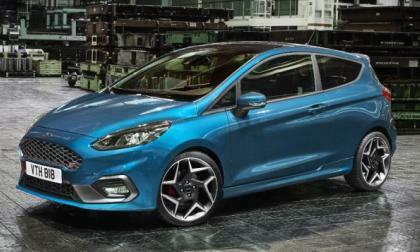 The next generation Ford Fiesta ST debuted online this morning and in addition to the restyled exterior, the newest hot hatch from the Motor Company is powered by a 3-cylinder EcoBoost engine – making this the first 3-cylinder performance car to wear the blue oval. 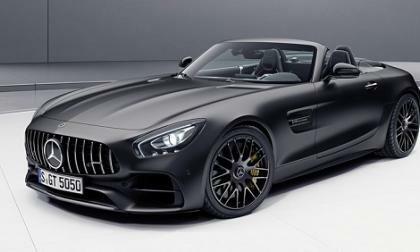 In recognition of AMG’s 50th anniversary, M.B.’s performance side presents an exceptional exercise in extreme open roadster performance.